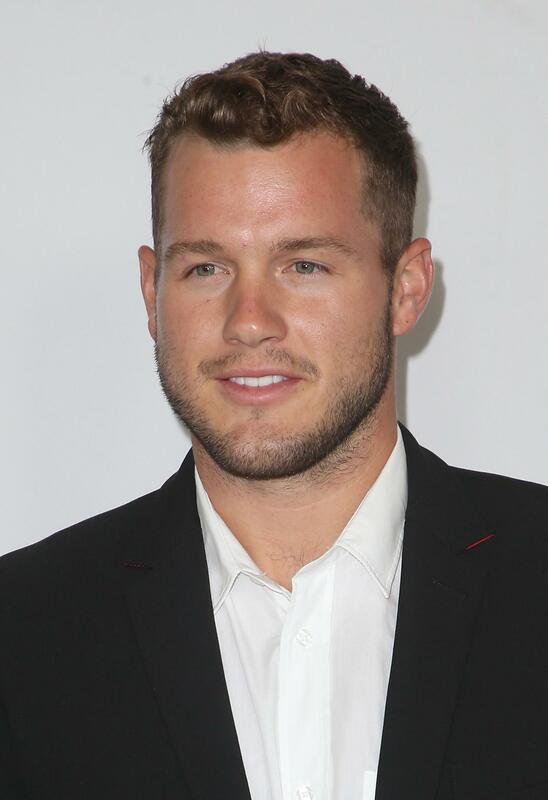 "The Bachelor" has a return date for its 843th - er, 23rd - season, and this time around bachelor Colton Underwood is holding those roses. The show’s The Men Tell All special confronted Lee Garrett for his racist tweets. Producers treated it as a productive conversation; it was anything but.